If you have forgotten your password or wish to change it, you can reset it and create a new one afterwards. You can either press the button below or follow this guide. 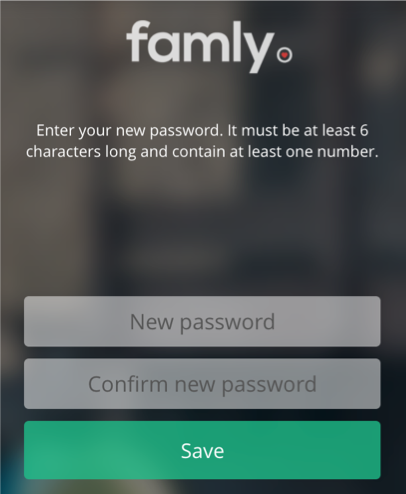 Go to the login page, as usual, when you want to access Famly. You must not log in. Press the circle ‘Add Account’. Find the question ‘Forgot Your Password?’ and click on it. 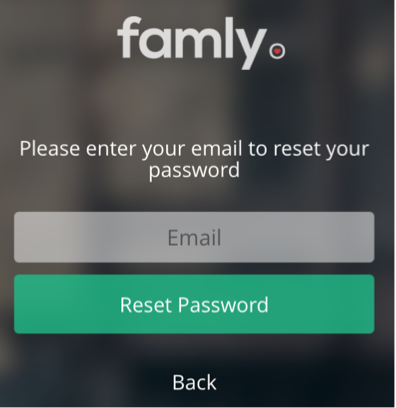 You will receive an email from Famly with a link. Note that emails from Famly can end up in your email account's spam filter. Open the email and click on the link ‘Click here to reset your password’. If the link does not work, you should copy it from the search field and paste it into another browser (e.g. Google Chrome or Firefox).